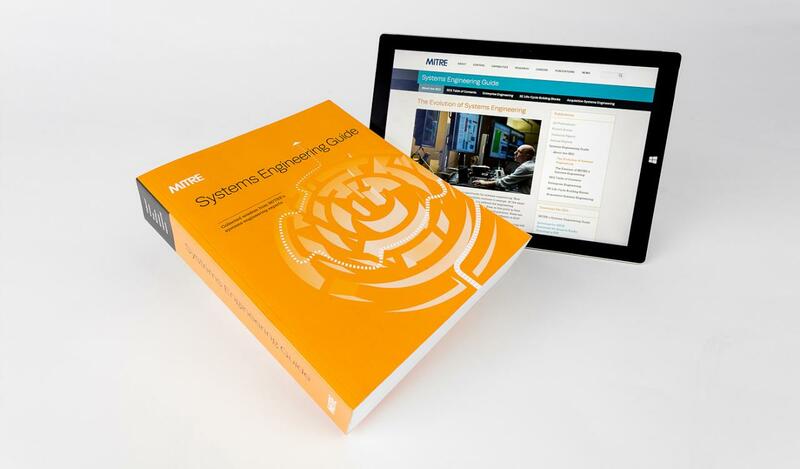 As a reference guide, MITRE's Systems Engineering Guide (SEG) outlines the essentials of the discipline and offers insights into translating this knowledge into practice. The SEG was developed by systems engineers for systems engineers. It brings together the collective wisdom of some of the most highly regarded systems engineers at MITRE across its more than 100 articles. We based the SEG on the Systems Engineering Competency Model, which reflects MITRE's brand of systems engineering as a provider of federally funded research and development center services to our government sponsors. What should a reader expect from the SEG? The text is written as if the author is speaking directly to a MITRE technical staff member who is involved in an FFRDC-related systems engineering activity on a government program. Each article strives to convey exactly where MITRE systems engineering fits into the big picture of government programs and commercial contractors. What should the reader not expect? The SEG isn't intended to provide guidance on every possible systems engineering topic. And, although the SEG is based on the collective experience of MITRE systems engineers across the company, it's not intended to serve as a resource on specific systems engineering policies, practices, or processes. Systems engineering is a team sport. Although we created the SEG as a reference for MITRE systems engineers, most of the best practices and lessons we've learned are applicable to all members of a government acquisition program team, whatever their particular role or specialty. We recommend that you begin with the first two sections, which provide context for the guide. The Evolution of Systems Engineering gives a working definition of the classical discipline and its extension into a future that includes the engineering of systems of systems and enterprises. The Essence of MITRE Systems Engineering describes the distinctive attributes of MITRE systems engineering as shaped by our sponsors' expectations and defined by our interpretation of quality systems engineering. The Enterprise Engineering section explains how to take a comprehensive view of systems engineering activities at different scales of the customer enterprise, offers techniques for engineering information-intensive enterprises that balance local and global needs, and covers how to provide systems engineering support to governance activities. The SE Life-Cycle Building Blocks section addresses the fundamentals of setting up engineering systems regardless of the specific life-cycle methodology used by the supporting sponsor or customer. The Acquisition Systems Engineering section focuses on how MITRE systems engineering fits into and supports government acquisition programs.